EPDs are used in numerous medical settings including labor and delivery, general surgery, operating rooms, anesthesiology, radiology and orthopedic departments. These are all settings in which epidurals, spinal blocks, x-rays and Thoracentesis procedures are performed. 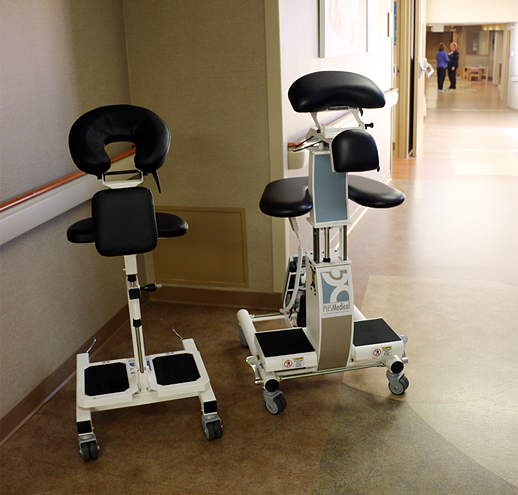 Keeping patients safe and comfortable while avoiding injuries is an extremely important factor for every medical facility. EPDs correctly and effectively position patients to do just that. 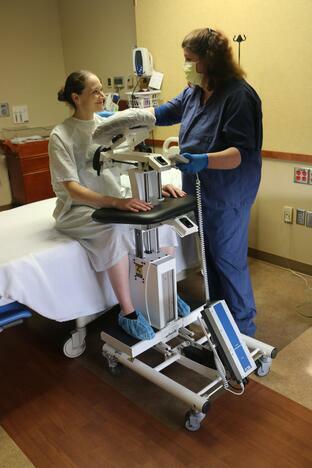 They create a sturdy, steady and comfortable place to assist in holding patients in place while their procedure is performed. Hospitals and medical facilities are responsible for keeping their nurses and support staff safe. Plans to keep staff injury-free include providing them with the right tools. 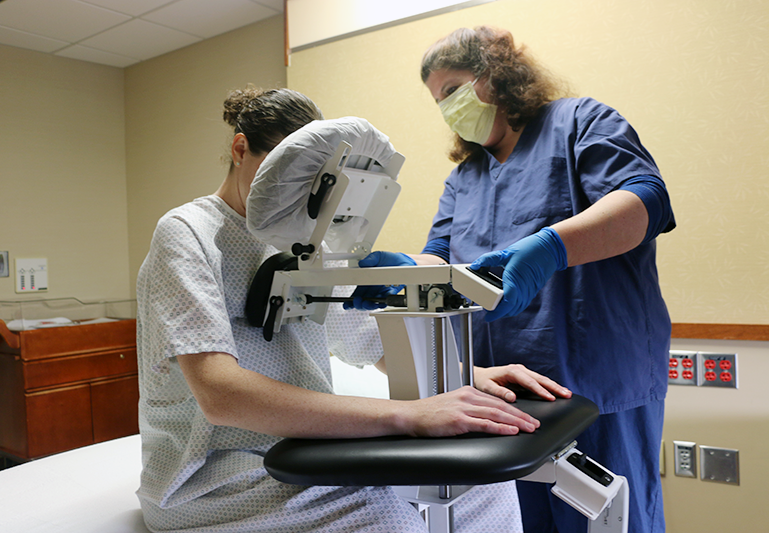 EPDs eliminate back pain and body strain that nurses can endure while assisting with tradition positioning methods associated with epidurals and like procedures. It is important to keep nurses and hospital staff healthy and performing at their best. EPDs make this easy. They position and support patients correctly and easily so that nurses don't have the pressure and physical load of holding patients in a stable position for a long period of time. This can cause a lot of strain and be uncomfortable, especially if the patient is larger than the nurse. EPDs and E-EPDs are a safety need in hospitals. Not only do they keep patients safe, they help keep the hospital staff safe as well. They help eliminate errors, injuries and accidents which directly increases patient and nurse satisfaction. EPDs are easy to implement and use, making it a simple decision when it comes to protecting staff and patients.